El Hotel es bonito, muy limpio y está muy bien ubicado. Como son pocas habitaciones, es muy tranquilo y acogedor. Son muy serviciales, la estancia cómoda y muy buen desayuno. Un hotel muy bonito. La atención de la señorita María de Luz de recepción es excelente, siempre muy amable y nos apoyó en todo lo que solicitamos. La camarista Rosita tambien muy amable y atenta. El personal de cocina y el mesero con buena atención y rapidez de servicio. Hotel Mansion Mijashe This rating is a reflection of how the property compares to the industry standard when it comes to price, facilities and services available. It's based on a self-evaluation by the property. Use this rating to help choose your stay! This hotel offers colonial-style rooms with free Wi-Fi, flat-screen cable TV and a balcony. 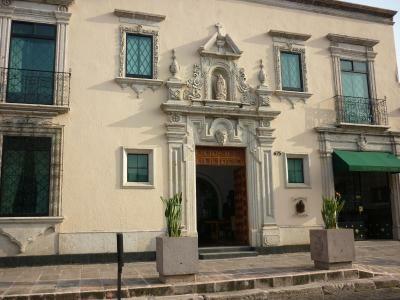 It is located just 1,950 feet from Morelia Cathedral and a 10-minute walk from Cuauhtémoc Park. Each stylish air-conditioned room at Hotel Mansion Mijashe offers a sofa and a kettle. The bathroom comes with toiletries and a hairdryer. 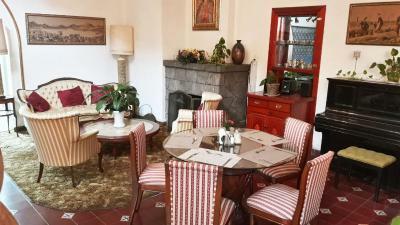 You can enjoy regional cuisine in the Mansion Mijashe’s elegant restaurant. A range of international restaurants can also be found within a 5-minute walk. 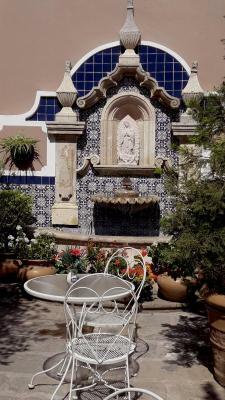 Tarascas Fountain and the charming Romance Alley are just 2 blocks from the hotel. 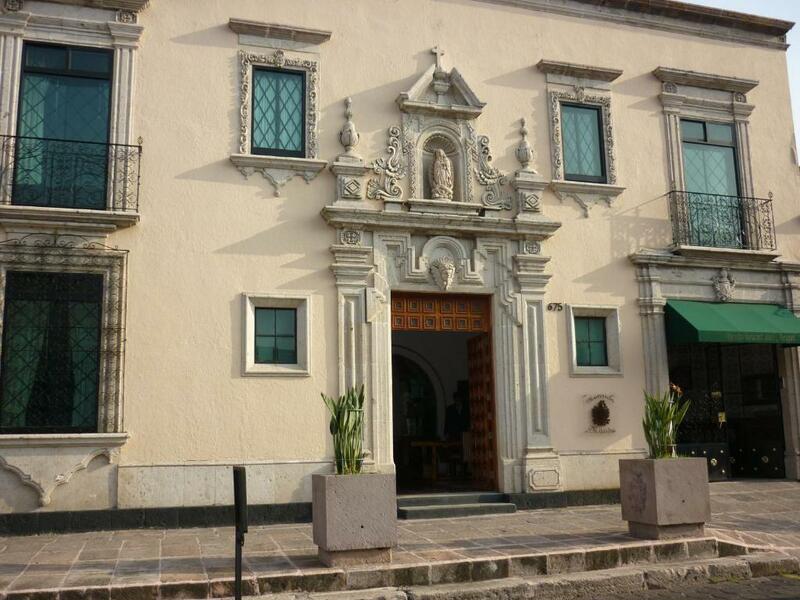 The hotel’s 24-hour reception offers information about Morelia, and can arrange airport transfers at an extra cost. When would you like to stay at Hotel Mansion Mijashe? 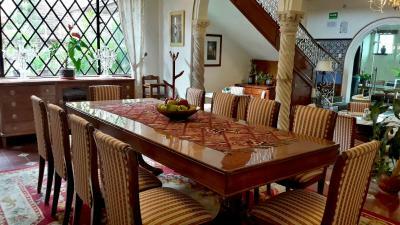 This elegant, air-conditioned room has colonial-style décor, wooden floors and a private balcony. It includes free Wi-Fi, flat-screen satellite TV and a kettle. The bathroom comes with toiletries and a hairdryer. This elegant, air-conditioned suite has colonial-style décor, a living-dining area and a private balcony. It includes free Wi-Fi, flat-screen satellite TV and a kettle. The bathroom comes with toiletries and a hairdryer. House Rules Hotel Mansion Mijashe takes special requests – add in the next step! Hotel Mansion Mijashe accepts these cards and reserves the right to temporarily hold an amount prior to arrival. Bed bugs and a very cold room. Don't stay here. It's a rip-off, they charge double the price as the neighboring hotel with nothing extra in return. Not flexible, in no circumstance will they provide refunds or reimbursements once you've made a reservation. Terrible. No vale la pena. They have coffee machines but no coffee! The internet no sirve tampoco.